Be it a transatlantic flight or your upcoming marathon...a dynamic 8mm driver with powerful Neo magnets is responsible for the robust and precise bass reproduction. 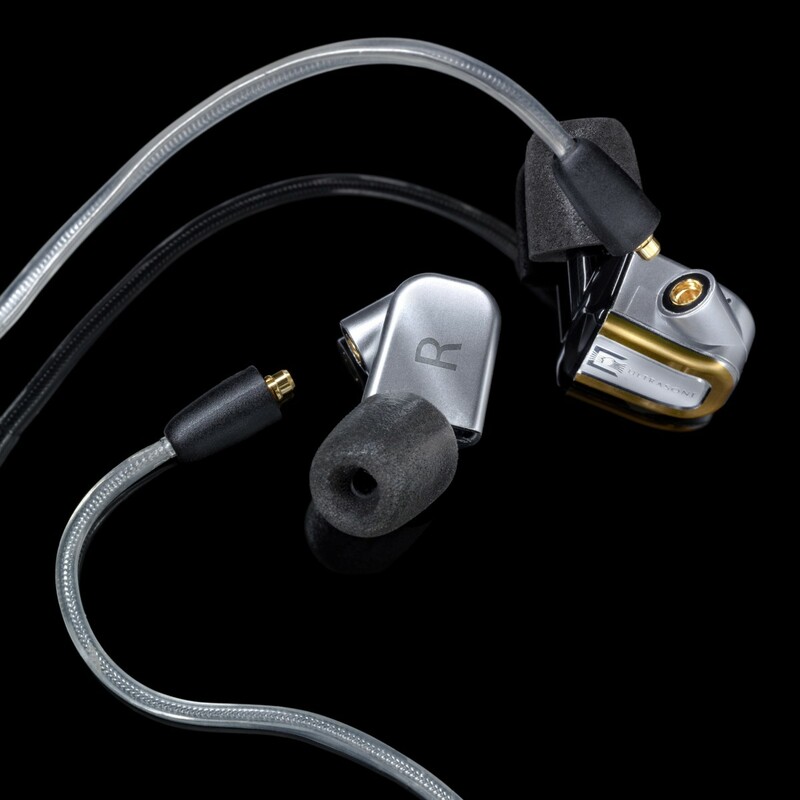 The micro driver (balanced armature) is controlled by a frequency separating filter, which in turn is responsible for the reproduction of crystal-clear mid and high-tones. 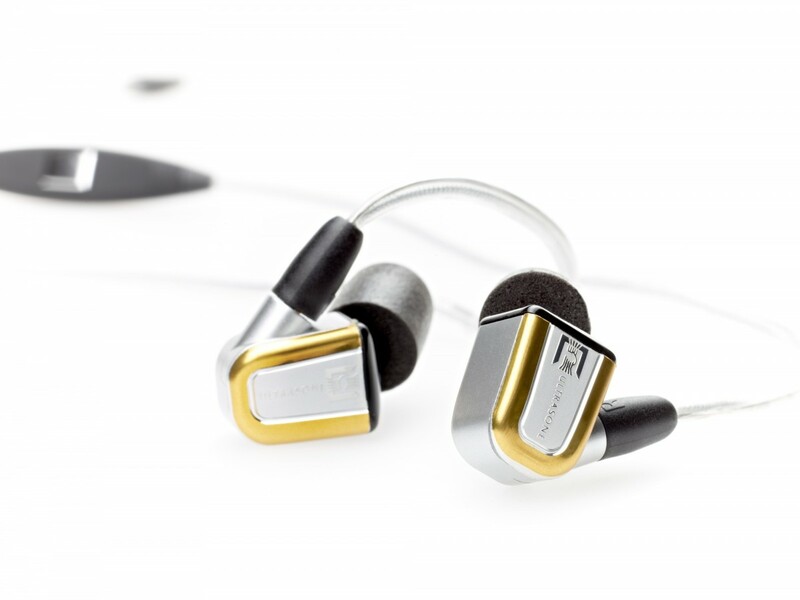 The outstanding insulation against background noise allows you to concentrate completely on the music. This makes every air and rail journey, or sports activity, a unique solo-concert experience. 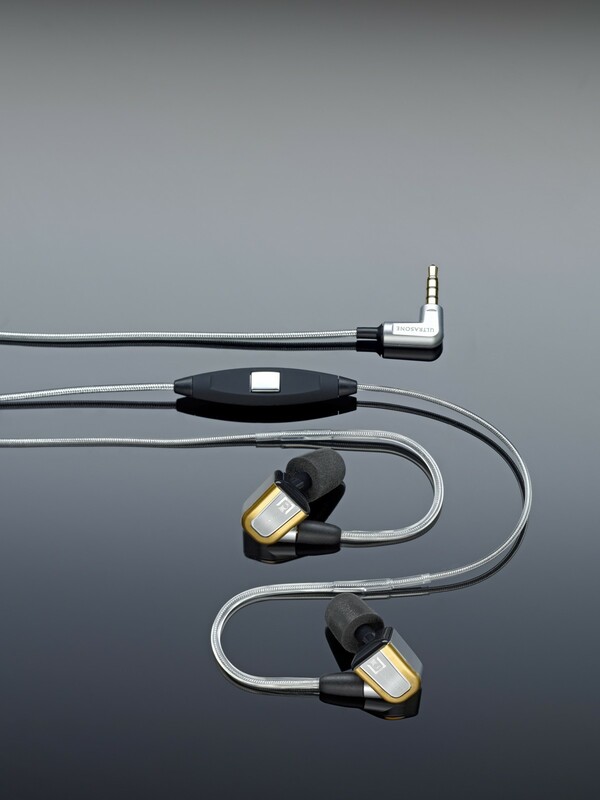 Two high-quality detachable cables are included as standard. 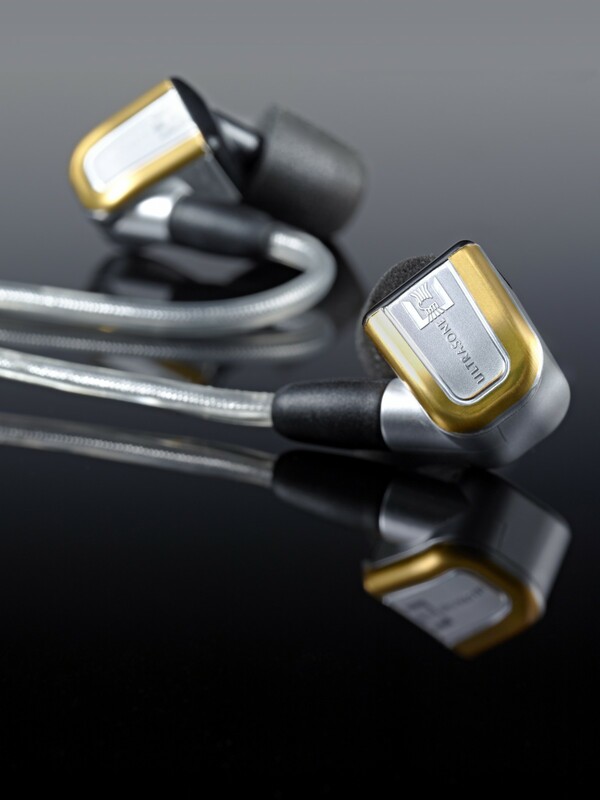 These can be flexibly reinforced in the ear zone to ensure a comfortable and secure fit. 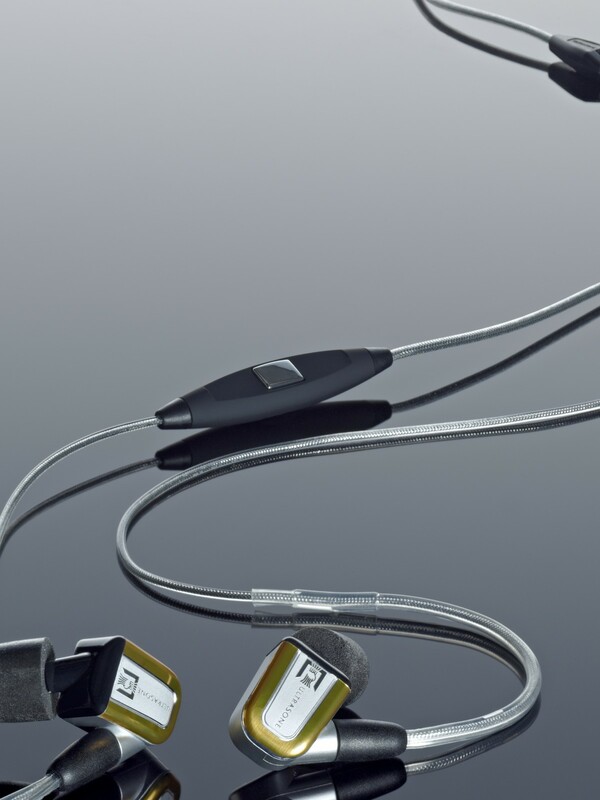 The multimedia cable is equipped with a microphone and remote control. 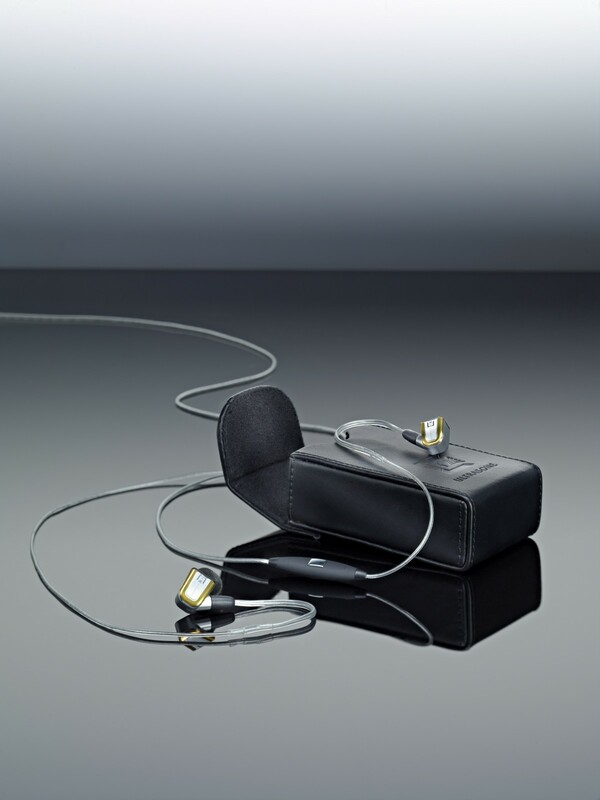 This allows music and telephone calls on the smartphone to be conveniently managed. 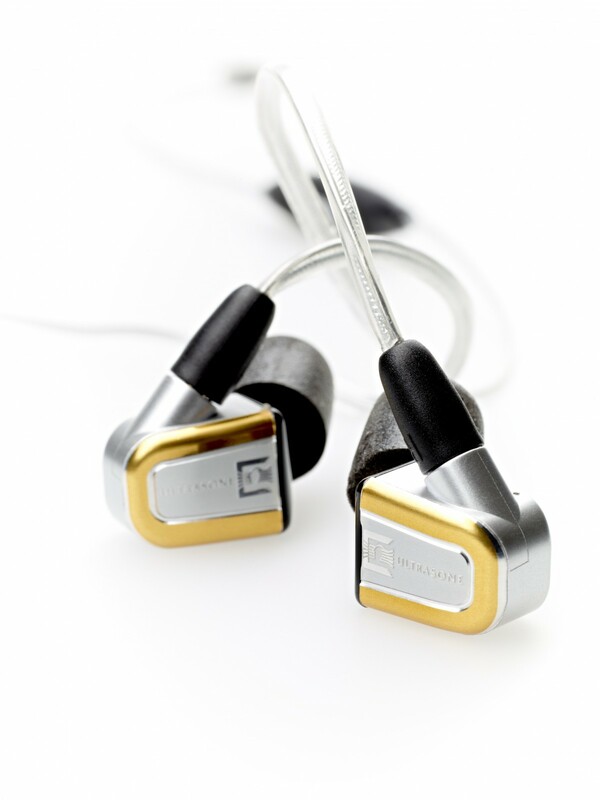 The audio cable without a microphone is outstandingly suited to use on stage, for sport or for pure audio enjoyment. 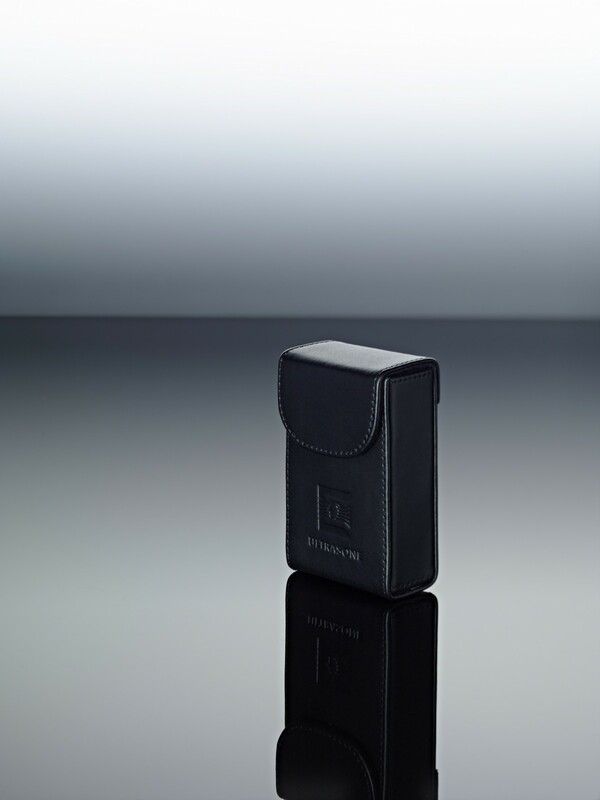 The IQ travels in its luxurious genuine leather box. The box is also spacious enough to accommodate the cable. 2 interchangeable cables, 5 pairs of silicone earbud tips and 2 pairs of high-quality TX-100 Comply foam earbud tips are included as standard in delivery. You will also receive a flight adapter and an OMTP adapter for a huge variety of smartphones.